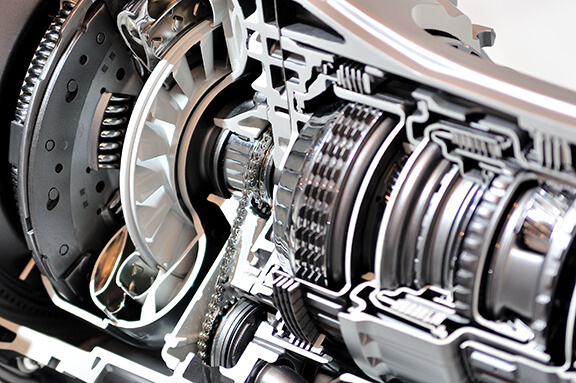 The transmission on your vehicle is one of the most crucial parts. Problems that are found in this area if not attended to quickly, cannot just be costly, they can also be very unsafe. There are many vehicles, and the types of transmission is divided between Manual shift or Automatic. With manual, it is the job of the driver to depress the clutch pedal and select the appropriate gear, with automatic, the automatic operation changes the gears without intervention from the driver. As with engine oil, there is also transmission fluid that keeps things running smoothly. To help avoid Transmissions Repair Las Vegas Mobile Mechanic has to perform for you, you are well advised to have this fluid checked first. Our skilled mechanics will also give the rest of your transmission a check to see if they spot any other areas that require assistance within the near future. To fully explain all the parts of a transmission system can take a long time. It is far better for you to be aware where problems can arise and how to spot them. Delays or difficult gear shifting. Is your engine slipping without you being pulled forward? Is there grinding from the engine if you are pressing the clutch and changing gear? Does your vehicle shake when at cruising or high speed? Can you smell anything burning from under the hood? 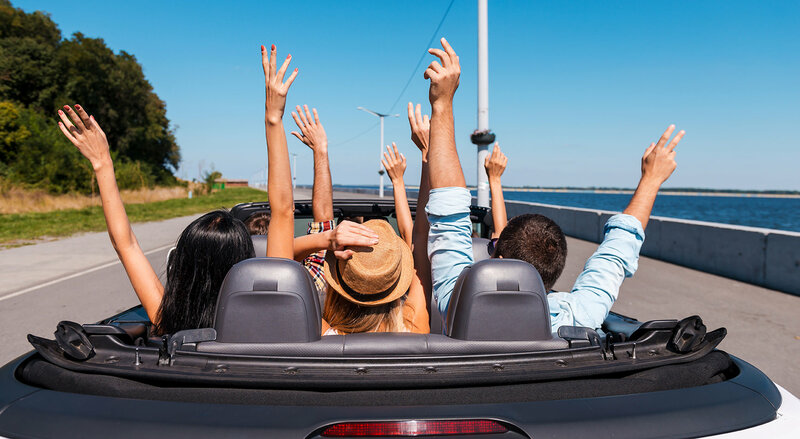 Do you hear any banging or knocking from underneath your car as you travel? As you can see, these repairs can be difficult and costly. Theydo not have to be. Las Vegas Mobile Mechanic can check all of this after one simple call to give your transmission a once over. Our skilled mechanics can make sure you keep on rolling, rolling, rolling.